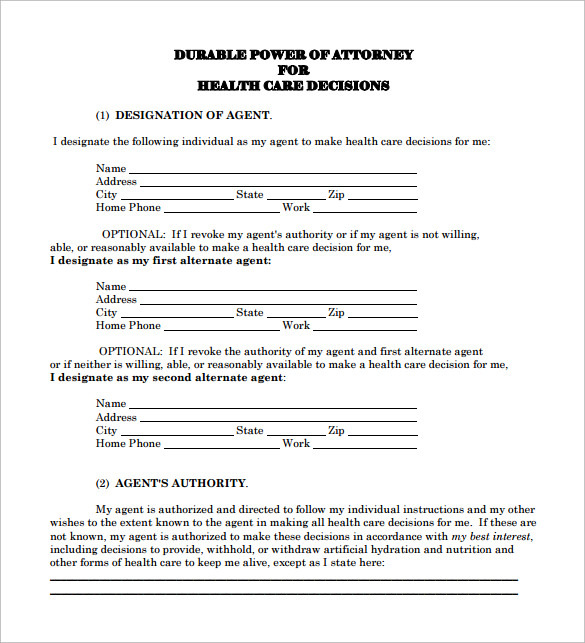 A person ought to make rational choices about his future in his best healthy physical and mental state. 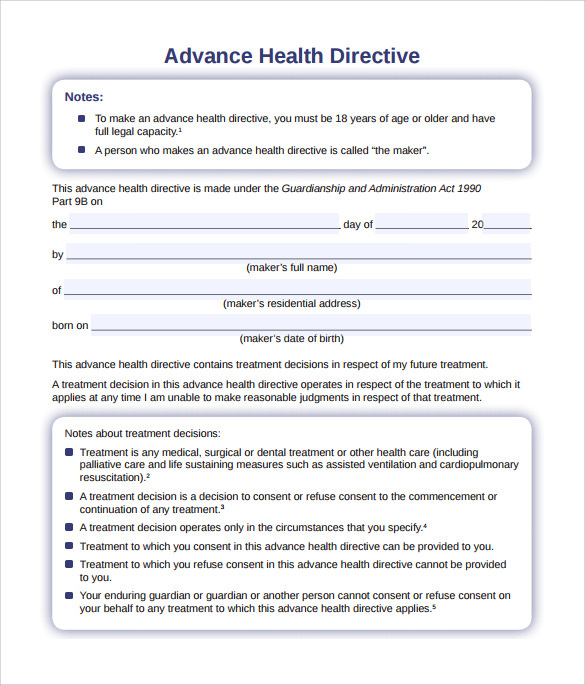 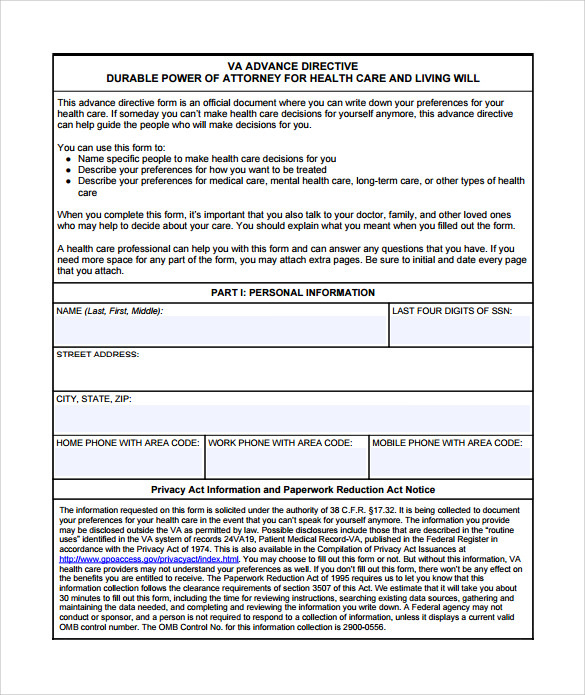 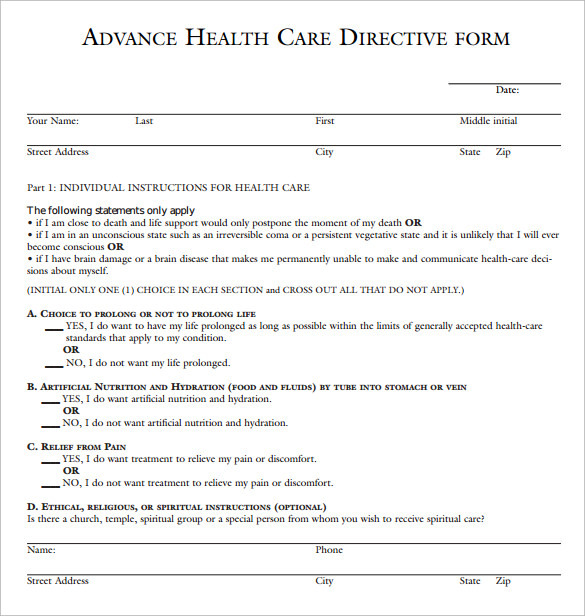 An Advance Directive Form specifies what all medical treatments a person want in coming future and what all forms he totally disregard for himself. 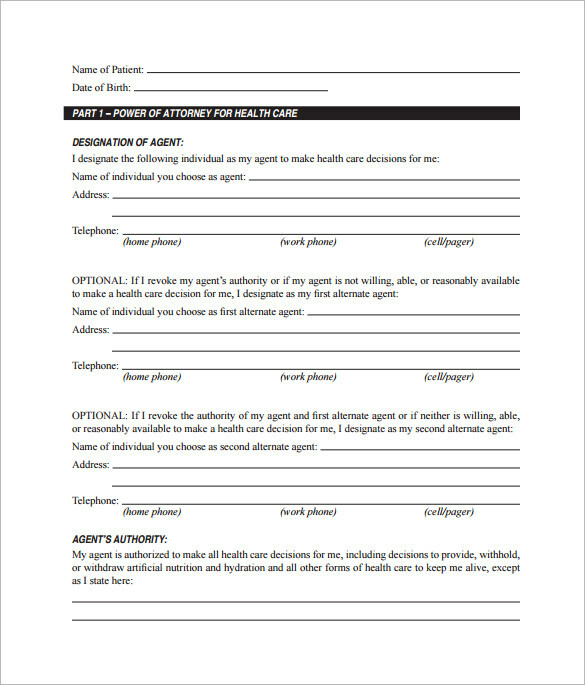 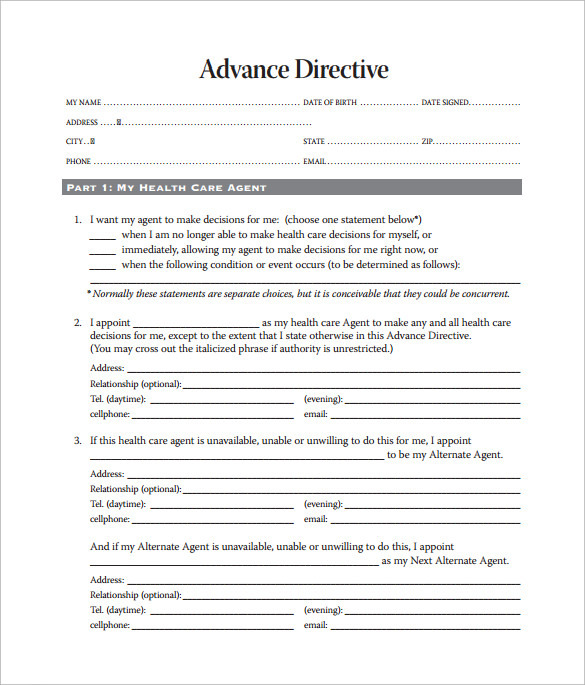 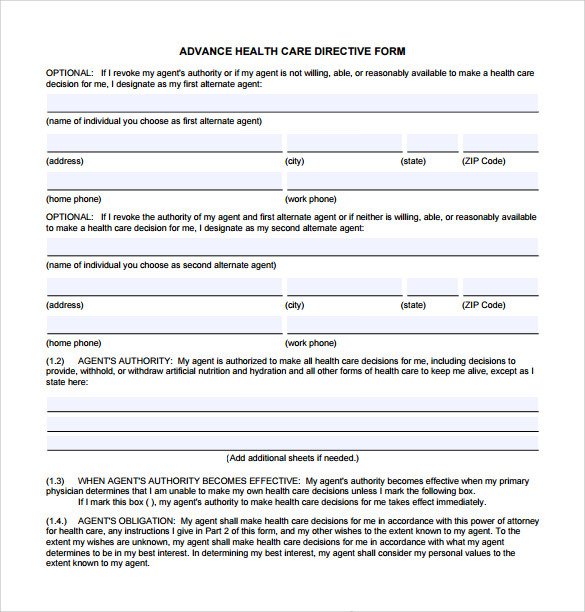 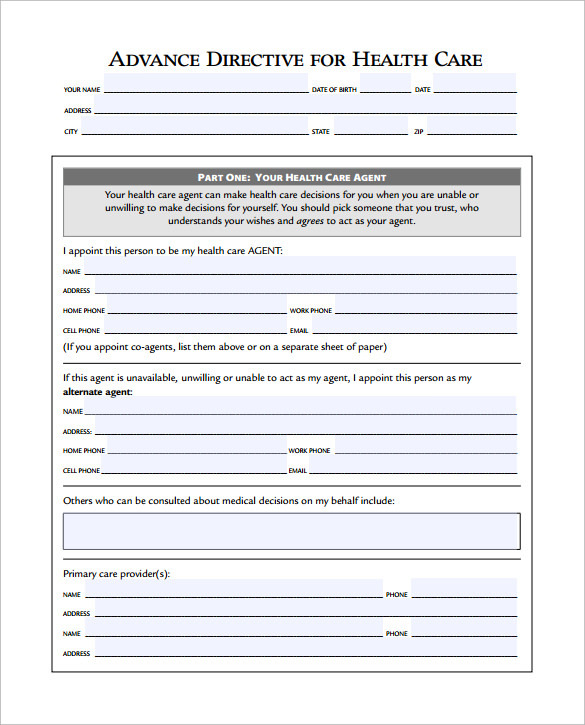 These statements also tend to put forth another person as responsible for taking key medical decisions for the concerned person when the need arises.Download most efficient Advance Derivative Rental Deposit Forms templates and choose from our wide range of templates brought to you in easy to download word and PDF format. 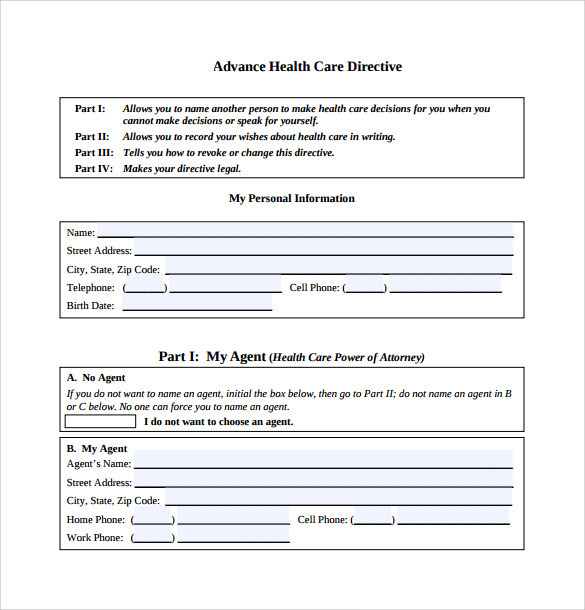 All of these templates are highly customization to suit your needs.